The reason is the settings of the router that creates the hotspot are not configured to allow such access. Indeed, some routers can use a firewall blocking some ports, enable parental control, give priority to another type of traffic, etc. 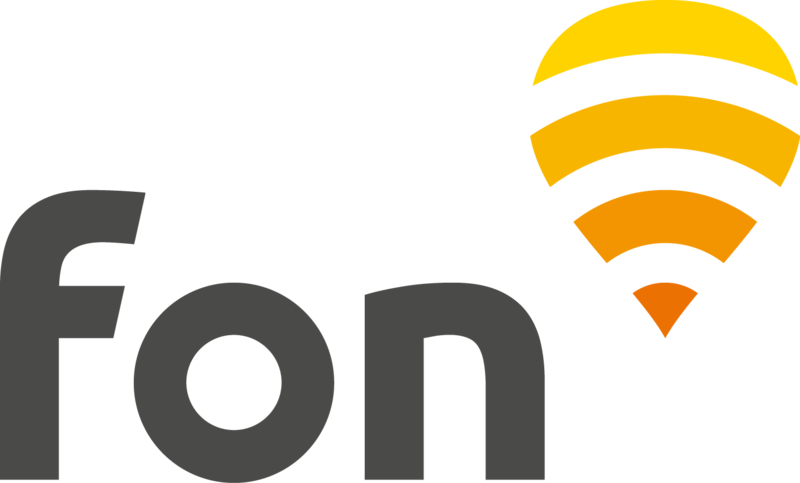 As Fon is unable to monitorize the routers which host our hotspots, in such case we could only recommend you to move to another location in order to detect and connect to an alternative hotspot (you can check our WiFi coverage in a given area using our Maps).